Mary Anne Neuenschwander knows she should be content with what Gotte has given her. She has a comfortable house, a fruitful farm, and a good, steady husband. But after nearly six years of marriage, she still longs for a baby. Yet her husband, Jethro, seems to care more about fishing than about his wife. 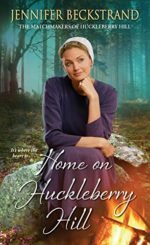 Unable to bear Jethro’s indifference, Mary Anne moves into a tent in the woods where he won’t have to be bothered. If you’ve ever been there,you’ve never forgotten. The feeling is as haunting and familiar as the smellof a junior high school locker room. It’s the feeling of being undersized … or oversized … or klutzy … or less than beautiful. Of being a nerd … or a geek … or just, somehow, different. It’s knowing you are vulnerable-and someone is ready and willing to take full advantage of your weakness by making your life miserable. 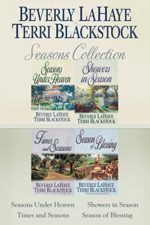 The Seasons series from New York Times best-selling author Terri Blackstock and Beverly LaHaye—now available in one volume! 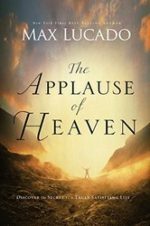 It comes from God and it is within your reach … The applause of heaven. A joy that can’t be quenched? A peace that can’t be broken? A happiness that can’t be threatened? There is such a joy. It is a sacred delight, a holy gladness. You can’t open your Bible without reading about it. You can’t live a truly satisfying life without it. And it’s nearer than you think. England of The Norman Conquest, 1068: Two years have passed since the Battle of Hastings changed the course of a nation. 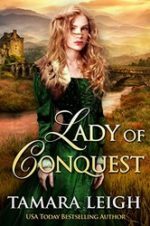 As the defeated Saxons continue to chafe against the yoke of Norman rule, Rhiannyn of Etcheverry finds herself at the center of a rebellion when the conqueror she refuses to wed dies in her arms – cursing her to never know the love of a man or the blessing of children. 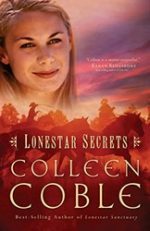 Can a secret be kept forever? 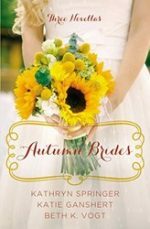 Five years ago, Shannon Astor left the beautiful high-mountain country of West Texas as a single mother. 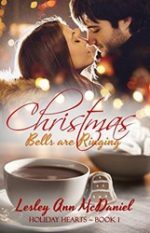 She was desperate for a fresh start and a way to keep the secrets of her past buried. It almost worked. Until a chance to make a better life for her daughter leads her right back home. To the very place of the past betrayals. Our culture trains us to prepare for almost everything but death. 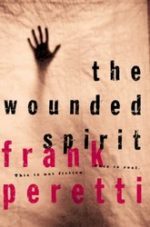 Fear and denial are common human responses to the subject, What awaits us beyond this life? It is a journey into the unknown, or a glorious, spiritual pilgrimage to eagerly anticipate? In Death and the Life After, Billy Graham answers these questions and more, addressing such complex modern day issues as euthanasia, suicide, and living wills. Jim Cymbala knows something a lot of us miss–that a comfortable, secure life won’t produce the satisfaction we long for. How could we feel fulfilled by missing out on the life God has for us? Whether life seems good or not right now, Jim Cymbala believes that God has more for you. In this new book, he’ll help you find out how to access the “more” God intends—more peace, real joy, and a deep sense of purpose.